Good readers and good writers learn habits that help them become strong and fluent. 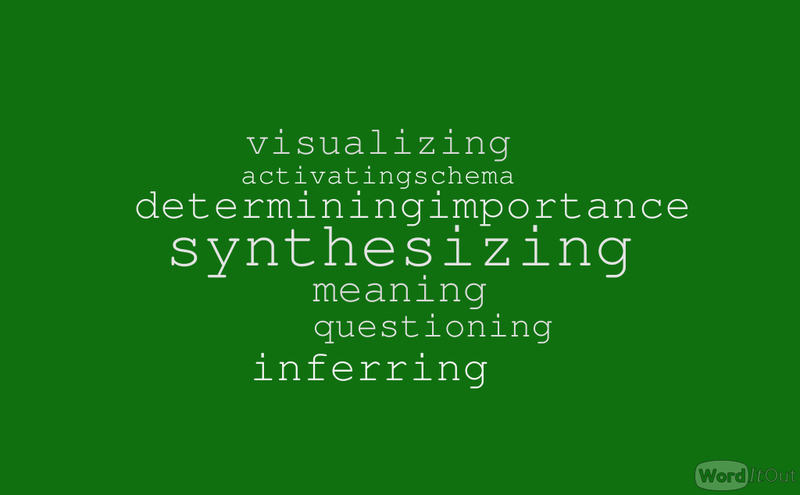 The seven habits are visualizing, activating schema, questioning, inferring, determining importance, monitoring for meaning and synthesizing. Imagine approximately 2,000 students at an event celebrating reading! I recently volunteered at TomeCon, sponsored by the Tome Literary Sociey, which was held at the University of North Georgia's Gainsville Campus March 12th. 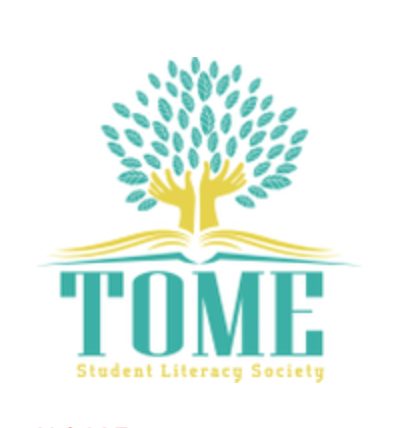 You may be wondering what Tome Student Literacy Society and TomeCon is all about. If you are a reader, and I hope you are, you will want to find out more and perhaps get involved by organizing a group at your school. Tome Student Literacy Society is a grassroots student club envisioned in 2012 by two sisters, Jennifer Parker and Rebecca Hamby, both media specialists in Georgia. As sponsors of their school book clubs, they saw a need for an active student community promoting literacy. In 2012, the idea for Tome was born. Very soon after Tome's birth, media specialist Shelby Day joined the founding leadership team and the three have worked diligently to make Tome an excellent resource for school libraries across the state and country. TomeCon is a student and teacher conference celebrating the titles on the ITlist. Check out the presenters at this year's conference by clicking here! The attendance has grown every year with a wide variety of sessions for students to attend. Ms. Pat Goolsby, media specialist at Evans Elementary, attended 2019 TomeCon along with a group of her students from EES. Ms. Goolsby talked about the feedback she received from her students, saying that they loved the hands-on activities, especially the STEAM room! The students felt like they learned a lot from the sessions and definitely want to return again next year. "I know that almost all of my students enjoyed the Book Art and water color bookmarks. Slithering with Slytherin was also very popular, as was the magic session, " Ms. Goolsby said. In addition, Ms. Goolsby added, "As an educator, I was impressed with the choices my students made on their schedules. They took the time to read through each description and made choices based on their own interests and not just because everyone else wanted to do something. As a result of the conference, students returned to school excited about reading books from different genres, authors, and styles." Teachers and media specialists, I encourage you to visit the website and check out the types of competitions available to your students in addition to the reading bowl competition. Share them with your students and talk about the opportunities that are open to students in grades 3-12. Some of the competition categories require technology tools to complete. The Georgia standards are addressed in the competitions and are listed in the description of each category. Follow Tome Society on Twitter: @TomeSociety. 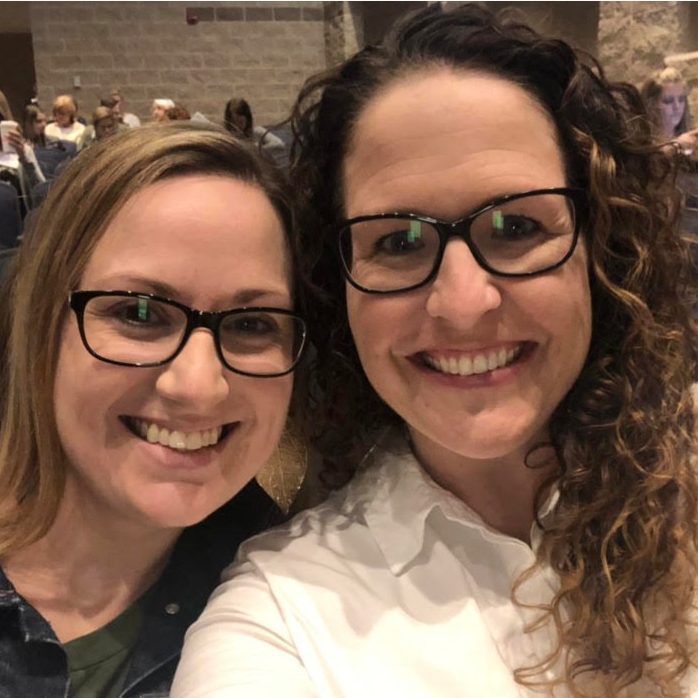 Kayce Tyler and Margot Huskey, pictured above, recently attended the 2019 Dimensions of Dyslexia Conference “Illuminating Literacy – Solutions for ALL” and were thrilled to learn more about Dyslexia and its impact on students. For more information on the Georgia branch of International Dyslexia Association, click here. These enthusiastic and dedicated teachers co-authored the new Reading Endorsement that CSRA RESA will begin to offer teachers in 2019-2020. They are valuable partners with RESA! The Tier 1 participants are an exceptional group of educators who have invested their time and energy to improve their school climate. During the two-day training, we discussed the Tier 1 approach to PBIS including setting expectations, developing a discipline flow chart, teaching students behavior expectations, giving effective feedback, and analyzing data to make proactive decisions. School teams had time during the training to work together and create their plan for rolling out PBIS in their schools next year. 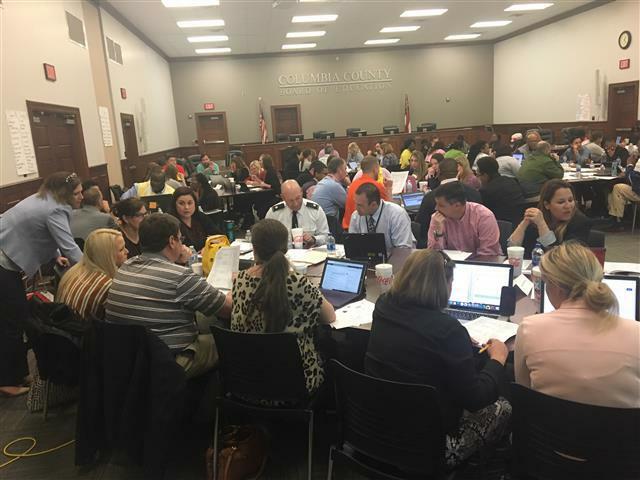 The Tier 1 Training held at Columbia County Board of Education for schools new to PBIS included Grovetown High, CC Alternative School, Evans High, Lakeside High, and Columbia Middle. Glenn Hills High, Hains Elementary, Wilkinson Gardens Elementary, and Hornsby Grades 4-8 School attended from Richmond County. Congratulations to all the schools that participated! Formative Instructional Practices is a blended model of professional learning for GA educators. This resource assists teachers in learning about formative instructional practices (FIP) and their use to improve teaching and student learning. These practices are particularly important for educators charged with meeting the needs of diverse learners. A key expectation of FIP is that teachers develop the skills to guide students to take ownership of their own learning. 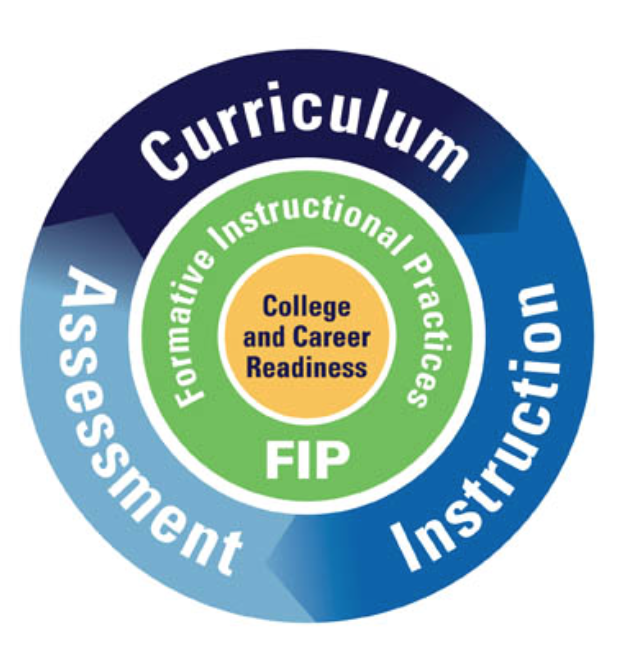 If you are interested in FIP Resources, please contact our RESA PL department at 706-556-6225, ext. 114, Faith Hopkins or Mary Stout, Professional Learning Director. focused on a grade band of your choice. Felicia Cullars and Meghan McFerrin, STEM/STEAM Specialists with GaDOE, recently visited CSRA RESA to share information on changing the instructional culture for student success when implementing interdisciplinary learning through STEM/STEAM. Following this informational session, attendees participated in a Q & A session with Wade White, principal of Martinez Elementary, and Tonya Gambrell, principal of North Columbia Elementary. Both schools were in different stages of the certification process. 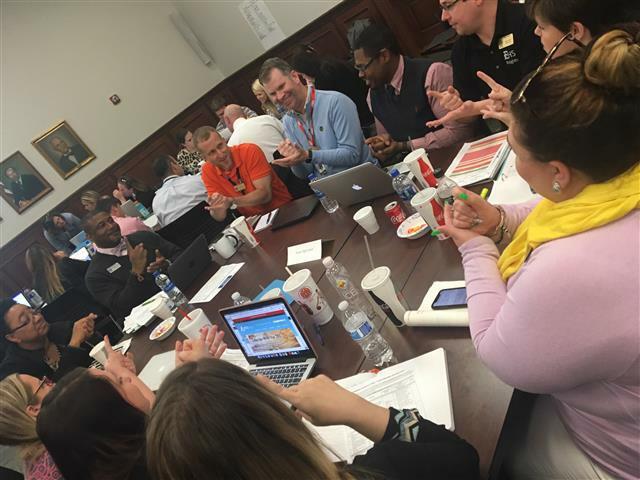 They discussed the steps necessary to begin the instructional and cultural shift involved with STEM/STEAM certification, the struggles they have faced along the way, and the impact on student achievement. For more information on STEM/STEAM, please click here. On March 6th, Martinez Elementary pioneered the way for other schools by becoming the first elementary school in the CSRA to receive STEM certification by the GaDOE. Students are taught with an interdisciplinary approach using the Engineering Design Process to guide thinking. This allows students in each grade level to develop skills for the 21st century such as critical thinking, collaboration, communication, and creativity. Led by principal Wade White, the school has partnered with community businesses that help students with projects involving science, technology, engineering, and math. For example, R.W. 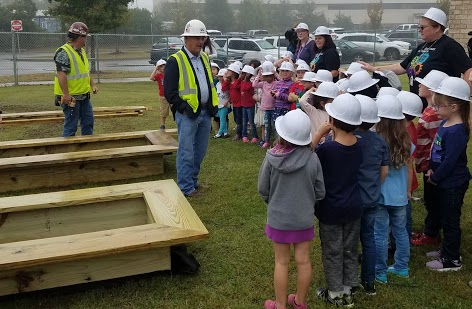 Allen assisted the kindergarten classes in designing and building garden boxes so the students could plant vegetables such as broccoli, kale, and cabbage. The kids had the chance to use drills, wear hard hats, and watch their designs come to life. "For the kids, it was simply a fun time; they did not even realize they were learning." "This is the most valuable kind of learning you can expose a child to," Principal White said. ” This type of learning is not only enjoyable and engaging, but it has also proven to boost student achievement as noted by the school's consistently increasing Milestones scores." Congratulations Martinez Elementary! May you continue to Soar! The Growing Readers Program has been funded again! At least three new CSRA RESA schools will be invited to be part of this K-3 Reading initiative for the 2019-2021 school years. The participating teachers will receive a variety of resources, books for their independent reading library, on-site support, and off-site professional learning. During the 2017-2019 school years, Mary Jo Kemp and Debbie Callan have thoroughly enjoyed working with Glascock County, Jenkins Elementary, Jamestown Elementary, and Rollins Elementary. The classroom teachers and their administrators have worked hard! They have learned that reading strategies need to be purposeful, deliberate, actionable, and visible. Their students have made great improvements as a result of teachers embracing the implementation expectations of this GOSA grant. Many readers have already reached their end of the year reading goals! Most importantly, the teachers have created a classroom culture in which the students love to read and have learned to set personal reading goals! In February 2019, the Growing Readers Design Team began a proposal to expand the GOSA initiative called, "Growing Readers". They named it the "Growing Readers State Certification Project". 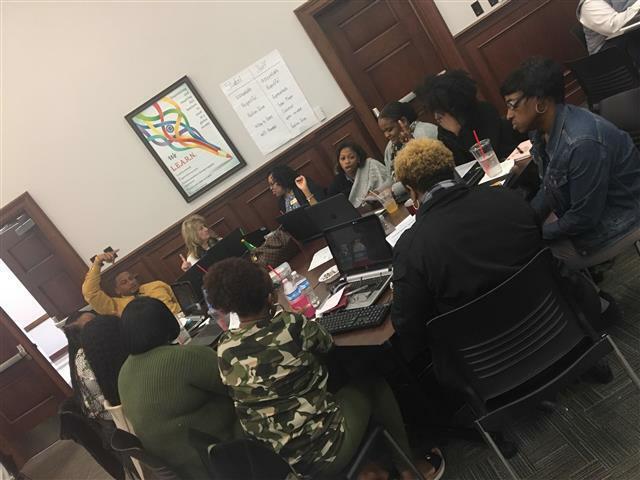 Collaborate with the Georgia Department of Education's (GaDOE) school improvement specialists to align on-site support. The focus for the year will be Technology in the Social Studies classroom. Please let me know your professional learning needs by filling out this survey. For more information and to follow on social media, visit my Social Studies website.